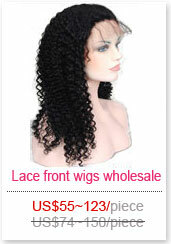 How to Make Front Lace Wigs Natural & Undetectable? 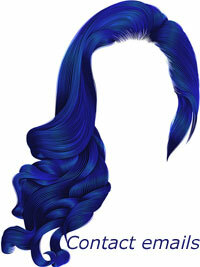 What Is Remy Hair & Yaki Hair Full Lace Wig and Lace Front Wig? 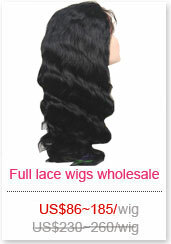 Why Full Lace Front Wig is Better than Hair Transplant?